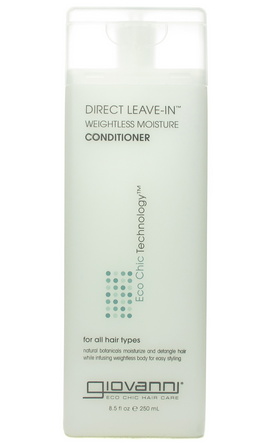 The constant battle with natural curls is retaining moisture without having to wash your hair everyday. 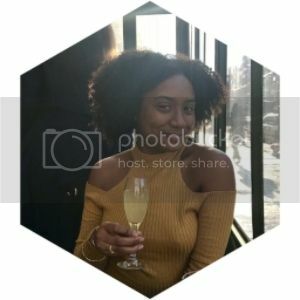 Over the years I've figured out the perfect balance of products to use along with techniques ... which aid in moisture retention and allow me to go a few days without washing my hair. 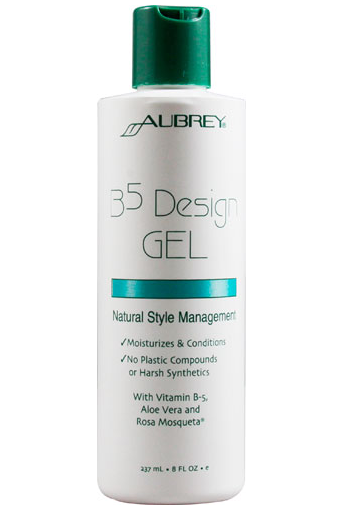 -Part hair into 5 or 6 sections and finger detangle hair with organic coconut oil. Then hop in the shower and shampoo and condition as usual. The coconut oil aids in the detangling process by smoothing hair along with moisturizing your strands. -For extra moisture use a plastic bag and cover your entire head, allowing coconut oil to sit for 15-30 mins. 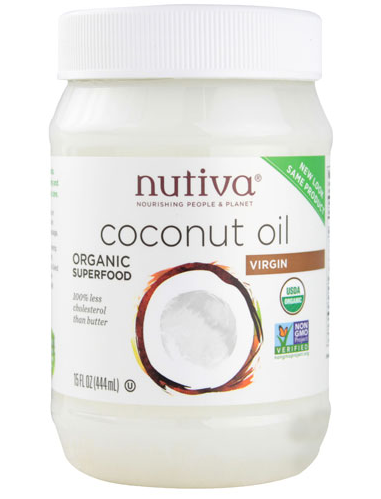 -After rinsing out the conditioner ring most of the water out of your hair... then part hair into 4 or 5 sections and apply quarter sized amounts of organic coconut oil to semi wet hair being sure to moisture ends too. Then two strand twist or braid each section and finish your bathing routine. -Sometimes using coconut oil prior to washing your hair and after can leave your hair a bit too oily so it depends on the porosity of your strands. If my hair is extremely dry I do both steps... if my hair is not as dry I usually just apply a light amount of coconut oil after conditioning. 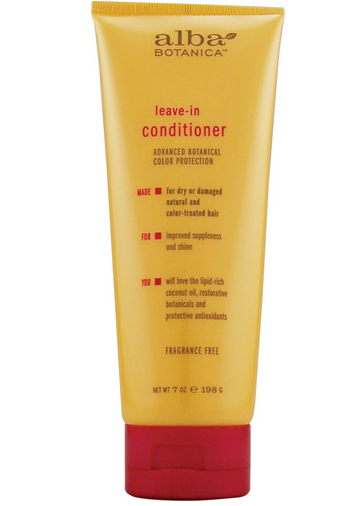 -Be sure to use a leave in conditioner whether it be applying it while in the shower or after. 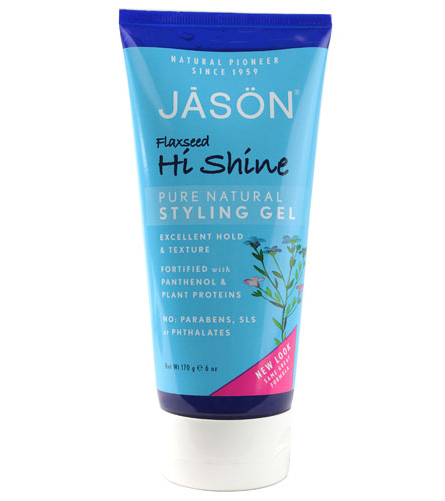 Especially if you are styling your hair or doing a wash and go be sure to apply a leave in conditioner before any styling gels. -Using a cotton t-shirt to dry your hair is much softer on curls than a towel. - ***IMPORTANT*** If you do not have silk or satin pillowcases be sure to either tie hair down with a satin or silk scarf or use a satin bonnet. You do not want your pillowcases and bedsheets to absorb all the moisture from your curly strands.